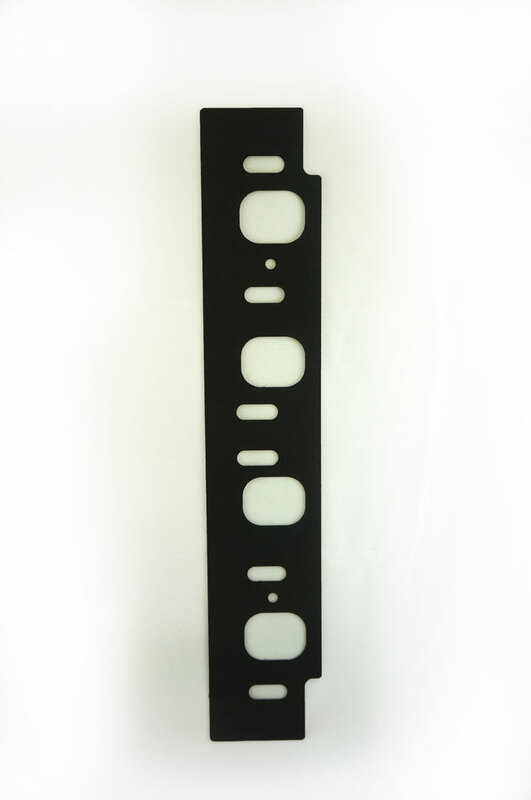 Our new rubber gaskets are the ultimate in intake gaskets. 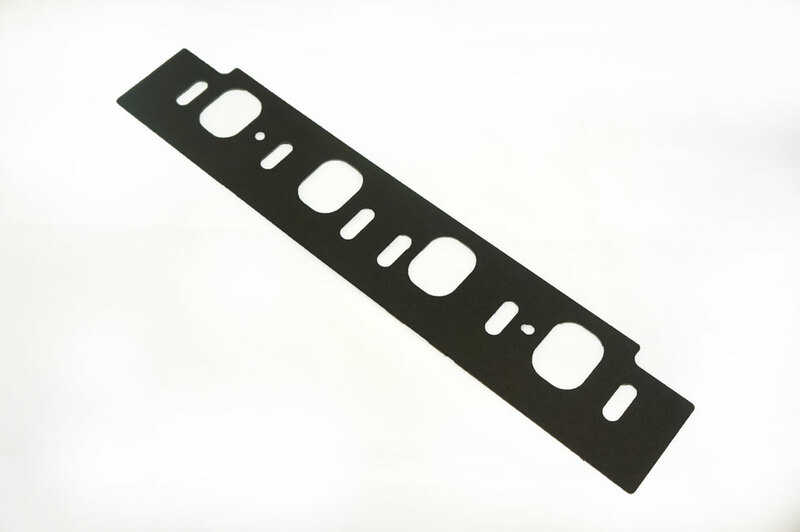 Made from a thin sheet of aluminium and bonded with a layer of perforated rubber either side, they provide an excellent re-usable seal, time and time again. 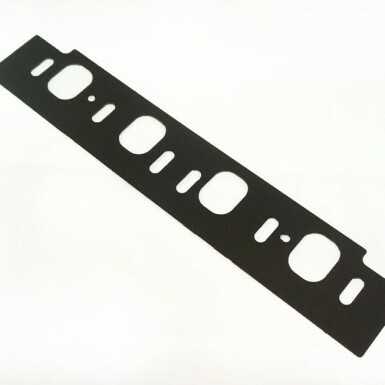 Intake Gasket IGCOM3V225-060 3V Intake Gasket 208-225 3V Cometic Rubber 0.060"